During 2011 thousands of people visited our web site, read our articles, commented on our posts and interacted with our free online tools. 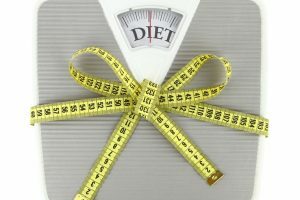 To wrap up a successful year for Weight Loss Help and Tips we have selected the 10 most popular posts of 2011. These are the posts that received the most comments and social media mentions (Facebook likes, Google+ and tweets). Go through our list and select your favorite posts and do not forge to share them with your social media friends! You can also register to our RSS Feed (on the sidebar) to receive our new articles directly in your inbox. The most visited page of our web site was the home page. More than 1000,000 people landed on our home page in 2011 and selected one of our articles. 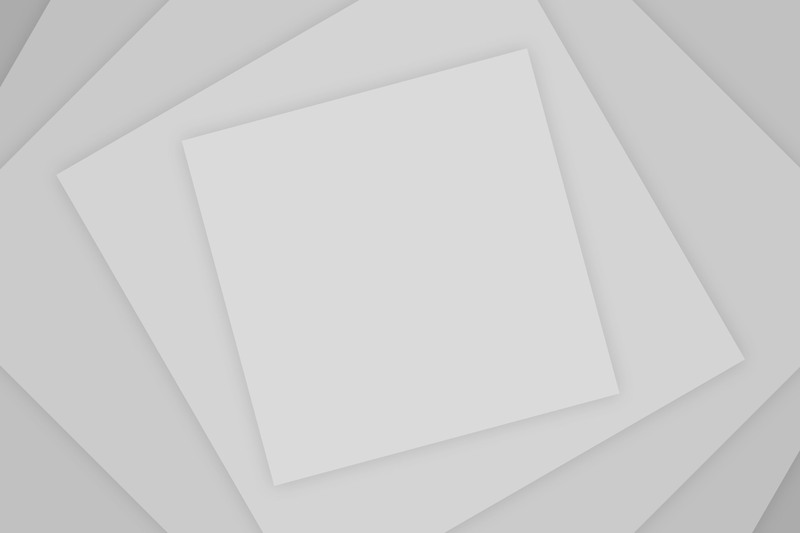 Our huge collection includes more than 500+ weight loss tips. 20+6 tips that matter the most when it comes to fast weight loss. 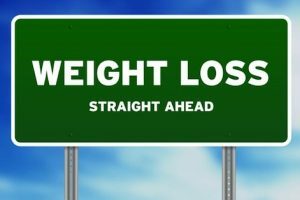 This post explains the most important factors that affect weight loss and what you can do to ensure that you will lose weight and keep it off. 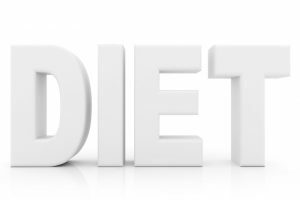 We always encourage and promote healthy weight loss methods. 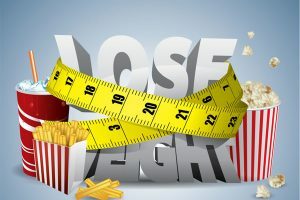 This post outlines 20 healthy weight loss tips you can easily fit in your lifestyle and get results without making too much effort. During 2011 we also introduced our free diet and exercise planner. 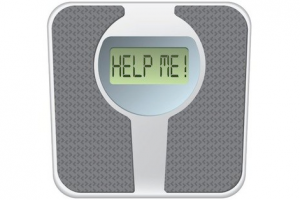 Our on-line tools include a food calorie counter and fitness calorie counter as well as a diet calendar and weight tracker. The majority of our readers are women and this post is especially for them. 12 Weight loss tips for women of any age and body type. If you are not the woman that can spend endless hours in the gym then this post is for you. More than 60 teenage girls commented on this post asking for weight loss advice and more than 50 got a personalized answer (by email) from our experts. We try our best to reply to all emails and help even more teens get into the right path of following a good diet and exercise program suitable for their age. You cannot lose weight if you are not motivated enough. Motivation is perhaps the most important success factor. If you are motivated and know what to do you cannot fail. Set your weight loss goals today! The 7 most effective tips for quick results. If you need results fast you must ensure that you follow these 7 tips. Start now and post your favorite weight loss tip in the comment and see what works for other people. There are hundreds or even thousands of weight loss programs on the Internet today but which ones are the best? Which programs can you trust that they can generate results in a healthy way. Last but not least, exercise for weight loss. Regular exercise promotes good health, well-being and weight loss. If you are serious about losing weight then exercise is a must.